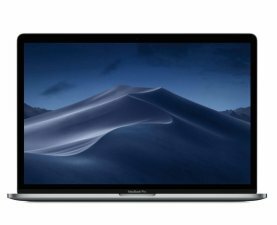 What Is The Documentary Core Application? Time to get your documentary project ready to submit to some of the leading funders of documentary films. In the next few weeks, ITVS has a deadline, and soon after that Tribeca and the IDA. Plus, there are the ever-present rolling deadlines of the Sundance Documentary Fund, Catapult Film Fund, and The Film Collaborative Fiscal Sponsorship. 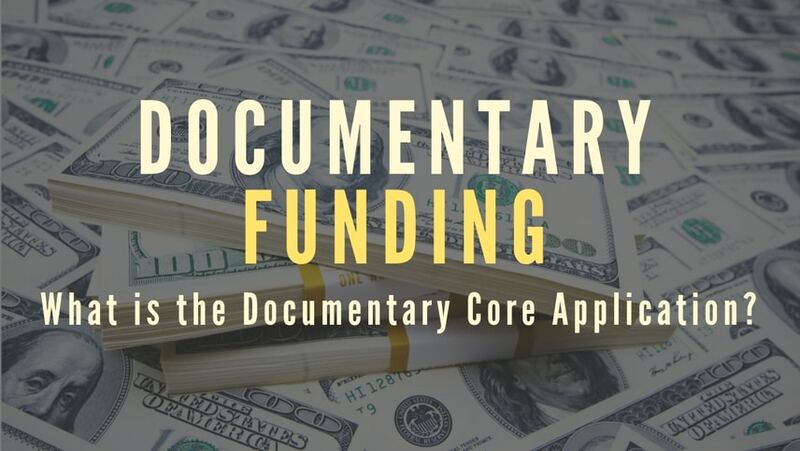 These funders are some of the foremost documentary film funders in the industry, and they also all use the Documentary Core Application as their proposal submission template. So what exactly is the Documentary Core Application, and how did it come about? 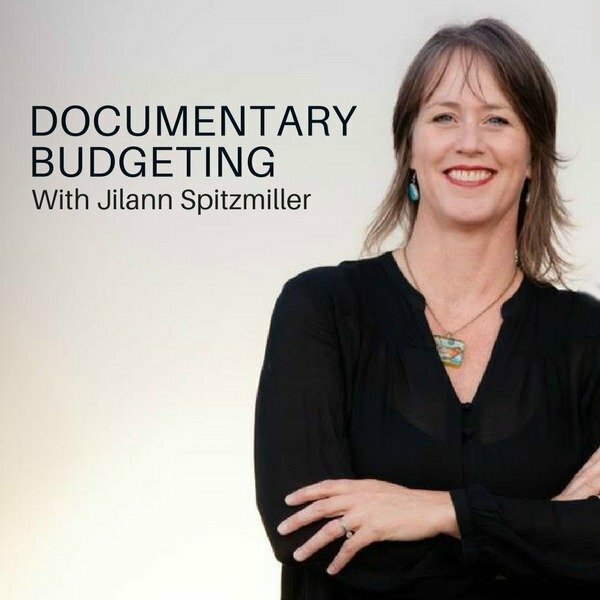 The Documentary Core Application is a joint project between The Sundance Institute and the International Documentary Association in which they came up with a common app for funders and doc filmmakers to use. 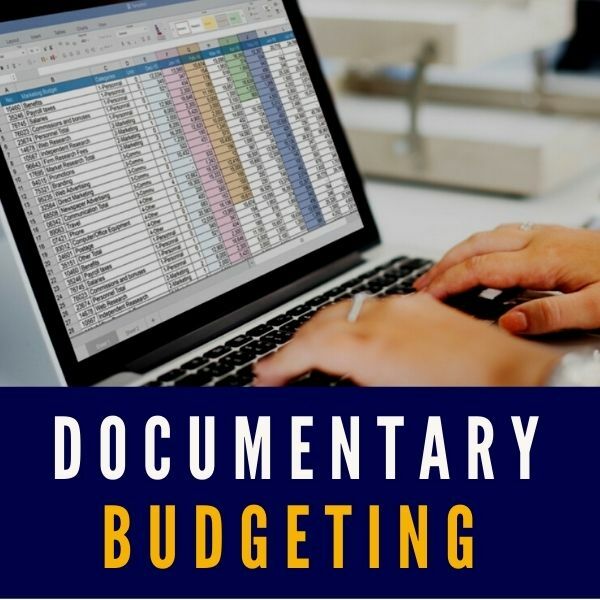 This Documentary Core Application came about in response to doc filmmakers’ frustration over the amount of time and effort involved in writing and revising grant applications to suit the varied requirements of documentary funders. Personally, I am so grateful for this development in our industry. On so many occasions I have been frustrated at the amount of time and effort I would have to put into every new application. 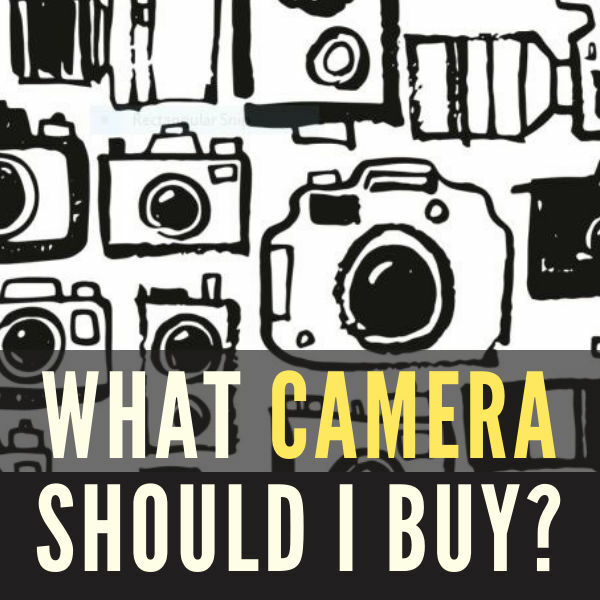 My film was the same project every time I applied to a new funder, but usually I would have to write a whole new story synopsis, artistic vision, or personal statement to fit into each different funders guidelines. It made the challenging task of fundraising into an arduous endeavor of un-fun fundraising. It was recently estimated that applying for grants represents tens of thousands of hours of unpaid labor collectively on the part of documentary filmmakers each year. In response, The Sundance Institute and the International Documentary Association joined forces to create and disseminate a common funding application to the field. 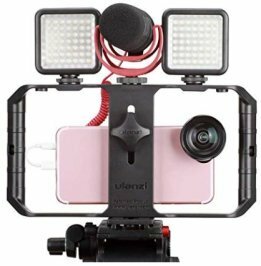 This Documentary Core App is now used by most major funders, including Chicken & Egg, The Redford Center, Tribeca, ITVS, Sundance, Catapult Film Fund and Women Make Movies. In a word the Documentary Core Application is…Awesome. 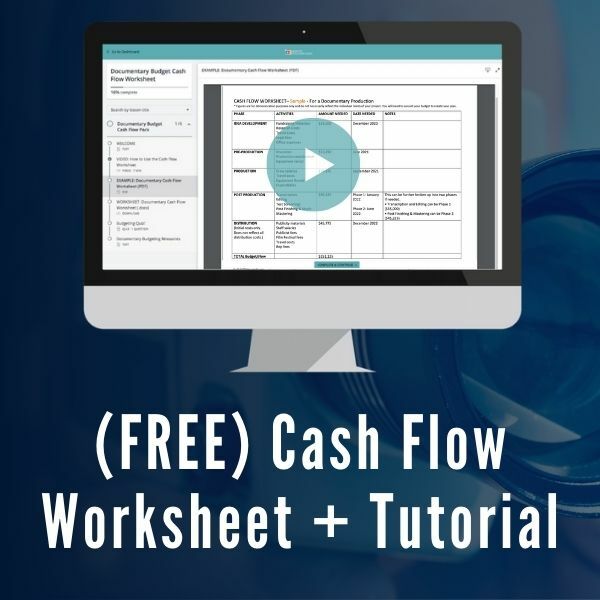 Once you get all your proposal elements together for your Documentary Core Application, you can essentially use these same written materials for all your proposal elements each time you submit to a different funder. This saves you a lot of time and effort! It's true you may need to tweak slightly for the interests and area of focus for each funder, but most of the work will be done. So what is needed for the Documentary Core Application? I’ll quickly run you through the Proposal Elements Checklist, which has 6 parts. Topic Summary – what makes the story timely and why are you the one to tell it? Artistic Approach – what is the creative vision, or its visual look and feel? Distribution and Marketing Strategy – how will the film be seen? Intended Audience – who will see the film? Audience Engagement and Social Impact – what the audience will do once they see the film? Bios on Key Personnel – who is on the crew? So that’s what is needed for the Documentary Core Application, and if you have some of these elements already, then you’re well on your way to having a proposal to submit. But whether you have any these elements on the checklist or not, there are 4 very key, important steps you must cover prior to starting your submission process. Documentary Team Hank Rogerson and Jilann Spitzmiller "on set"
You have to know your project, know your subject matter and issues, and know the characters before you can write well about them. You must have done your research on all this before you start your application, since you cannot start the submission process and then do your research. Research takes time, and in your writing about your project, you need to sound like you know what you are talking about -- your funders will probably know about the subject matter you are proposing because basically it’s their business to know...they see a lot of proposals and look to fund the best projects that tackle those issues. Do your research in order to rise to the top of the stack in your knowledge and writing. Know your own unique take on this subject and how it’s different from the other films that already out there on this topic. Your specific details and angle on the topic will help set your proposal apart from others, and bring your story to life from the page. Do you have good access to the subject, locations and characters? You won’t get funding if you don’t. Funders won’t give money to a film that is pending because access isn’t yet locked in. It’s the same as with a fiction film—for example, if you don’t have the rights to the book, no one will give you the funding until that is secured. 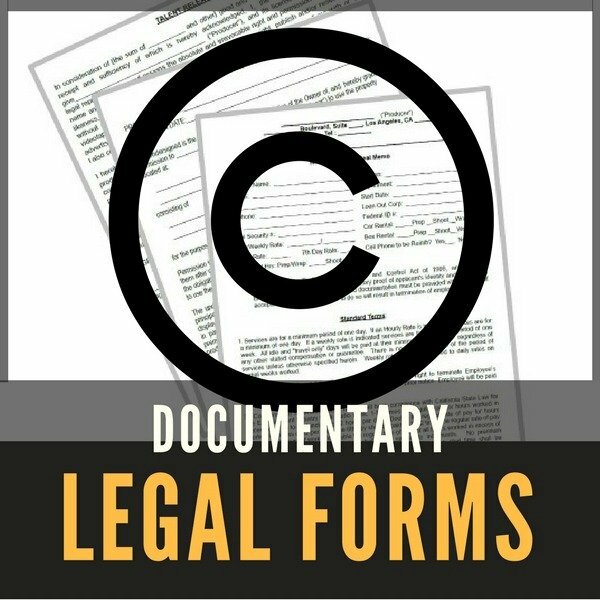 So lock in your access for your documentary with signed agreements. Try to get releases from important key characters, events, and even locations. You will want to have key crew or potential key crew lined up, since this will be a part of the proposal. You should have director, producer, DP and editor on board. 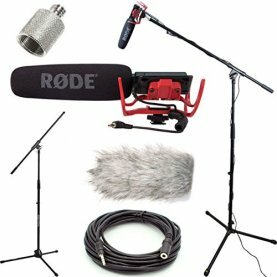 And if you are a first time filmmaker, you must have an experienced crew around you. This gives funders more confidence that you can pull off your vision, with excellence, on time and within budget. An important question to ask yourself at this point is: how good of a writer are you? Are you a really good one who can concisely articulate your concepts and ideas, or should you write the first draft, and then call in help to finalize the application? 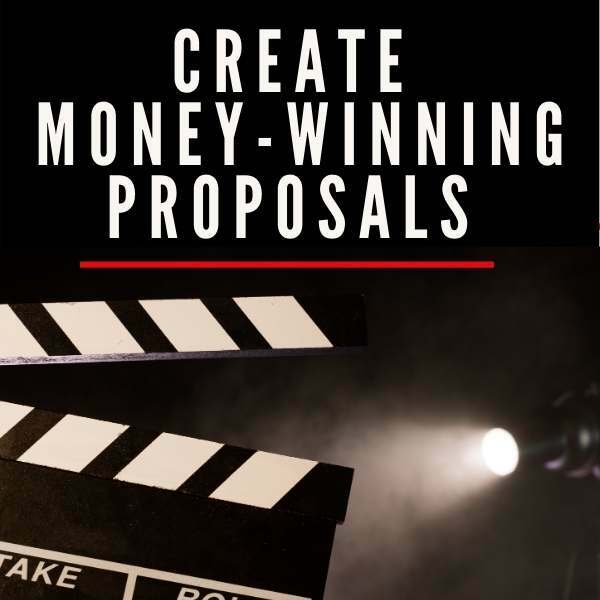 The competition is pretty stiff out there for funds, so it’s important to always be realistic with your own skills, and make sure your proposal package is the best it can be. After 30+ years making documentaries and raising funds for each project, I know how tough it can be to put together a money-winning proposal. 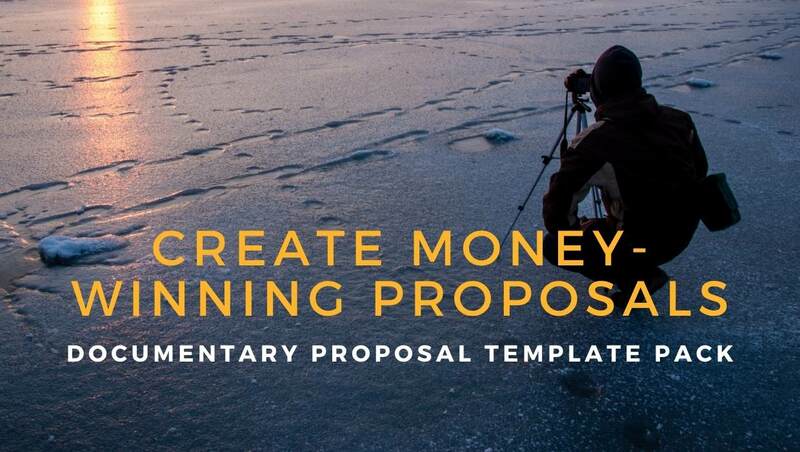 My partner and I have been fortunate to raise more than $1-million for our documentary projects and we've put together our best fundraising strategies, templates and tools in a brand new course here on Desktop Documentaries called the Documentary Proposal Template Pack. 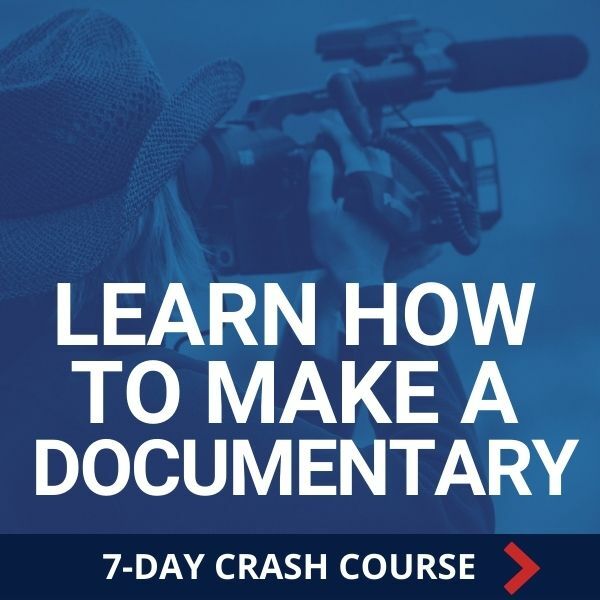 In this course, I take you step-by-step through the Documentary Core Application and how to write each section for maximum impact. Consider me your own personal grant writing coach! 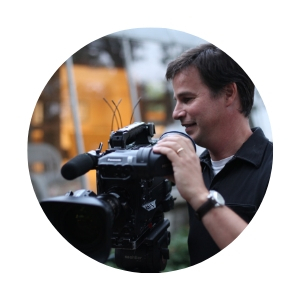 Hank Rogerson is an award-winning documentary filmmaker with credits including SHAKESPEARE BEHIND BARS, which had its world premiere at the Sundance Film Festival, picked up 11 awards on the festival circuit, and was broadcast worldwide. He produced and directed HOMELAND and CIRCLE OF STORIES for National PBS. 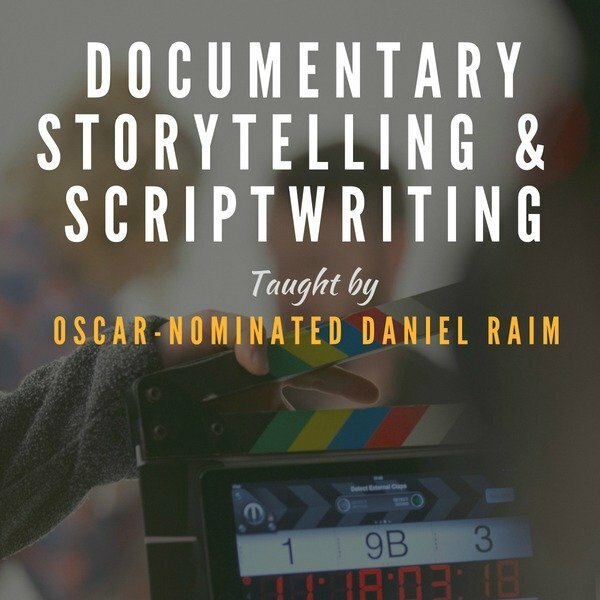 He is the co-founder of DocuMentors and is a former professor of filmmaking at Santa Fe University of Art and Design. Hank’s latest feature documentary STILL DREAMING premiered at DOCNYC and debuted nationally on PBS in 2018. Hank has worked on a range of documentary projects—from feature docs to interactive non-fiction, from TV episodic doc shows to branded doc content. 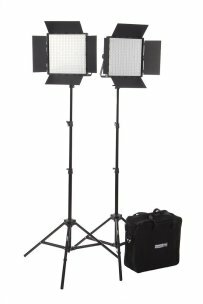 He has worked with such clients as PBS, BBC, Sundance and Discovery, and his films have twice premiered at Sundance, and been shown the world over. 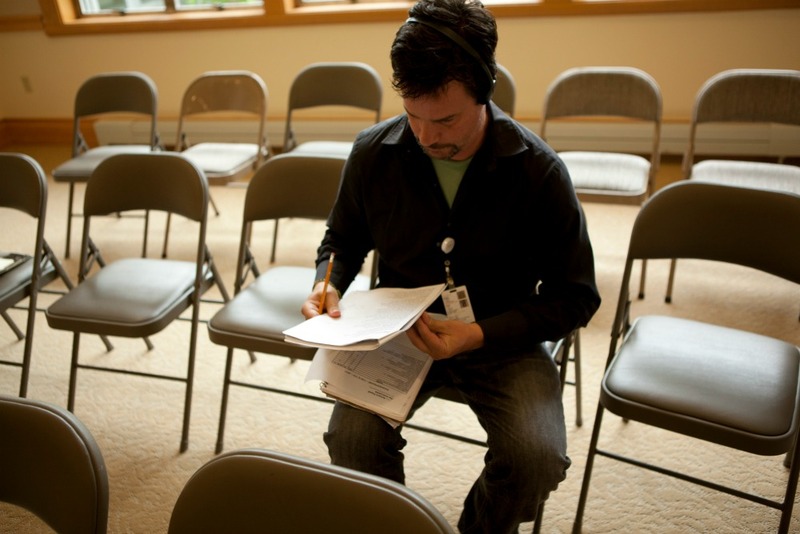 Hank is the instructor/co-creator of the Documentary Proposal Template Pack.